Prenups allow couples to enter into marriage on their own terms, ensuring an equitable split of assets in the event of a divorce. 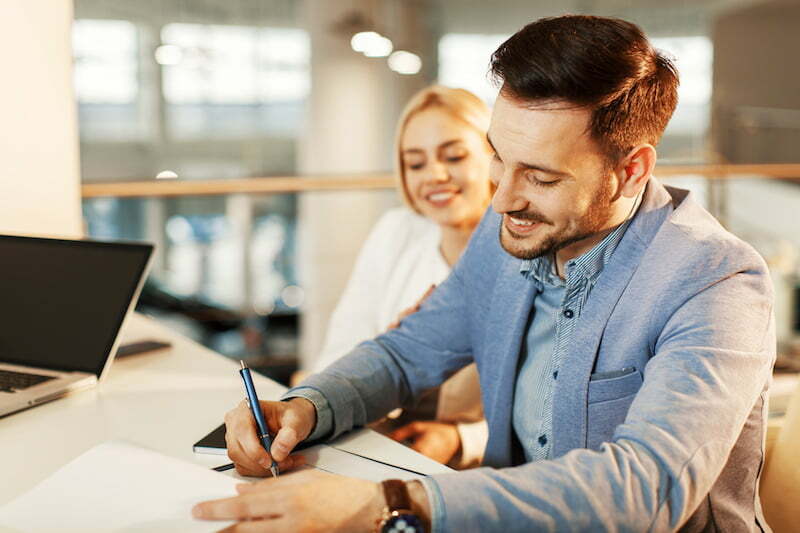 Prenuptial agreements, commonly called “prenups”, are used to protect spouses’ individual financial interests in the event of a divorce or separation. As the name suggests, these agreements are made before the couple marries. Similar agreements can be made after the couple marries, but these are called postnuptial agreements. Due to the delicate nature of talking about divorce before you’re even married, many engaged couples skip the prenup. However, the use of prenups is becoming more common as time goes on. As with any important legal document, the quality of a prenup is based on how much time and effort you put into it. A well-drafted prenup can make the divorce process easier, while a poorly drafted one will only throw salt in the wounds of an already stressful divorce. In this way, this article will discuss all the parts that go into a “superior” prenup. We’ll cover several topics such as disclosure of assets, waivers of default rules, death and division of earnings, as well as more complex elements such as tax obligations, premarital debt liabilities and insurance agreements. All prenups should start with a disclosure clause. The point of a disclosure clause is that it makes both spouses swear that all of their assets, debts and obligations have been disclosed. Some disclosure clauses include disclosures about prior marriages, criminal records, and other sensitive topics. Some couples may choose to extend the reach of the disclosure clause to include things such as future career plans and when and if the couple will have children. In some states, a spouse can raise the defense that they didn’t know everything about their spouse’s assets or the full conditions of the marriage. To ensure this defense will not invalidate the prenup, any and every prenup should include a disclosure clause. Divorce laws vary by state. Each state has their own default rule for property division in the case of a divorce. Unless the prenup states otherwise, the division of your assets in the event of a divorce will be determined by the state’s default law. 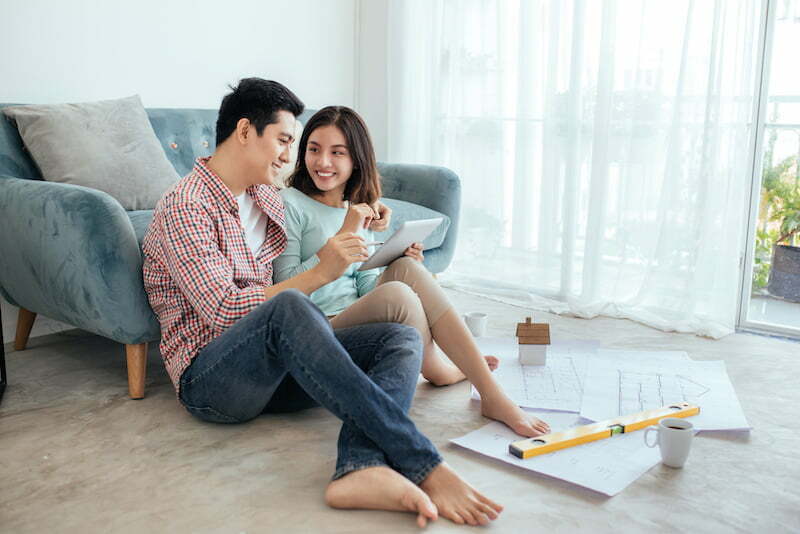 In order to further customize your prenup, you should include a waiver of the default rules, which is more commonly called a “choice of law” clause. In states that follow the legal theory of “community property,” all earnings and assets acquired during the time of the marriage (excluding inheritances and gifts) are split 50/50 between spouses. Example: Mary is married to John for a year. Mary earns $100,000 during the year of the marriage and sticks all that money into a bank account. John is a student and has not earned any money during the marriage. If they divorce in a community property state, John is entitled to $50,000 for their year of their marriage — unless their prenup states otherwise. 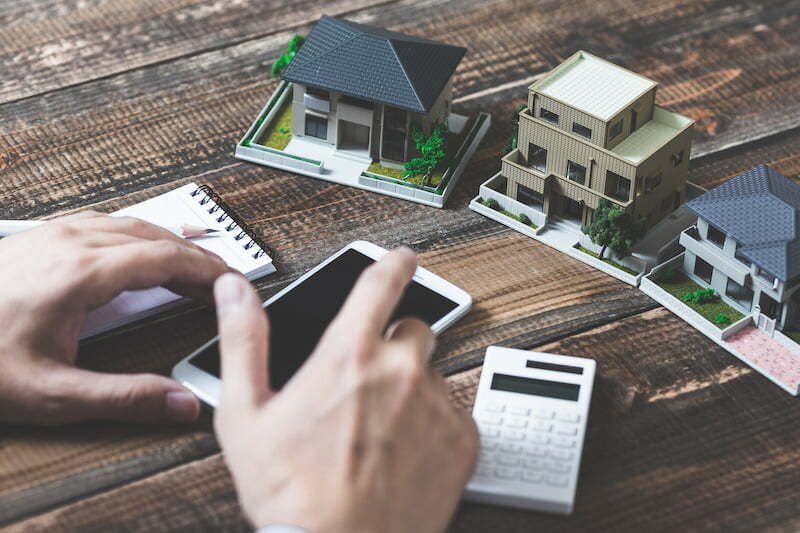 While this separation of assets is common in other states, Virginia doesn’t actually follow this rule, and instead uses a different set of “separate property” rules. In the legal theory of “separate property,” the assets are divided based on ownership. This means that in states like Virginia, the court would have to classify each item as either marital property (“shared”) or separate property (“individual”). Example: Mary is married to John for a year. Mary inherits $100,000 during the year of the marriage and buys a vacation home. The couple chooses to divorce in a “separate property” state, so their assets are divided “equitably and fairly” based on ownership. In this case, the vacation home would likely remain separate property in the divorce, since inheritance is classified as separate by the courts and the house was bought with that money. 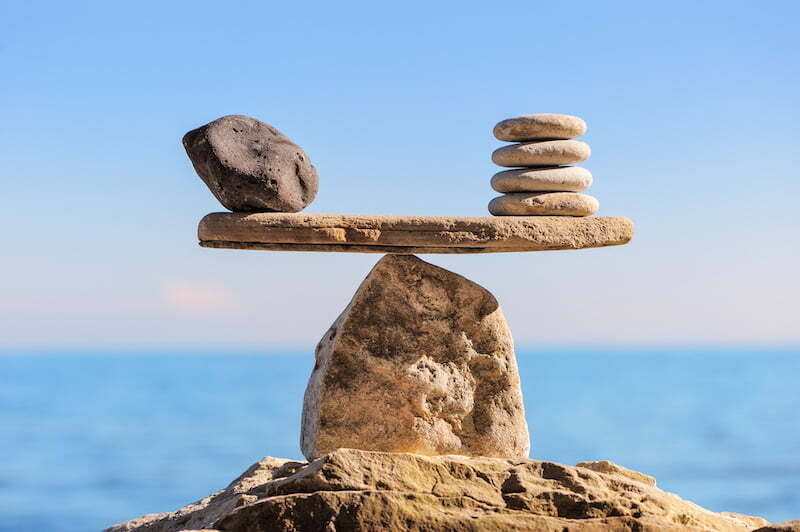 Under the default law in Virginia, what is “equitable” and “fair” depends on what each spouse contributed to the marriage partnership, whether one spouse was the cause of the split, and whether one spouse would suffer serious financial harm due to the divorce. In this manner, one of the most common reasons for a couple to get a prenup is because they aren’t fond of their state’s divorce laws, and want to set their own terms. Put another way, if you don’t like your state’s default rules, you should execute a prenup to get around them. The most basic job of a prenup is to determine “who gets what” in the event of a divorce. Commonly, prenups discuss the ownership of homes, vehicles, debts (including premarital debt and student loans), bank accounts, and taxes. The default process of property division in Virginia is called “equitable distribution.” Essentially, this is the process of dividing the couple’s property into three different categories–marital, separate, and hybrid–and is conducted by the courts during a divorce. Depending on how many and what kind of assets you have, the process can be very complex and can take a very long time. One of the biggest draws of a prenuptial contract is avoiding this lengthy, complex, and often expensive process. Spouses can also determine which property goes to which spouse if the divorce is on the grounds of adultery or abandonment. Most states actually give the parties a lot of wiggle room to determine the division of property, so long as both spouses willingly and knowingly enter into the contract, and the contract doesn’t disproportionately punish one spouse over the other. As one final note, you should remember that all debts incurred during marriage are presumed to be marital property unless one side can prove that the debt was exclusively used for the benefit of the other. Similar to property division, death is an unpopular topic for newlyweds. It is important for spouses to have a plan for death. 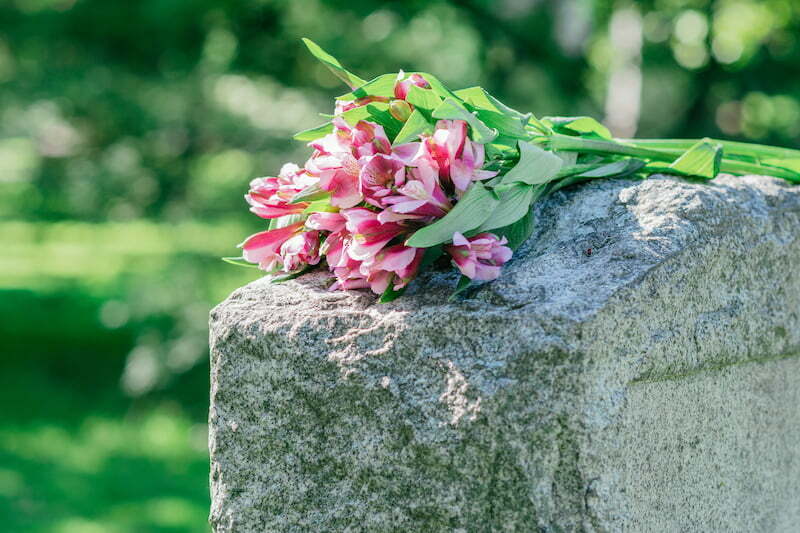 Losing a partner is one of the worst heartbreaks life knows — and making sure your spouse’s wishes are taken into account is a great way of safeguarding their memory. Most prenups that include death clauses are performing the same work as wills, so choosing one or the other is really up to the couple’s personal preferences. The final element of a strong prenup is a section which covers the various protections you have against a judge invalidating the contract. Since a prenup is essentially just a normal contract between spouses, there are a number of things which make them invalid. In the event of a divorce, a spouse could raise any number of these concerns in order to invalidate the prenup. Especially in states like Virginia which give couples a lot of wiggle room, you’ll want to make sure you have all your bases covered or a judge might find the prenup to be invalid. We’ll list three of the provisions you might want to include below. A common defense used to invalidate the agreement is by claiming that it was signed under duress. A duress defense will likely succeed if the spouse can show the court that they didn’t have enough time to review and consider the agreement before signing. For this reason, it is highly recommended that prenups are drafted and executed with plenty of time before the wedding so that each spouse can review the terms at length with their attorneys. A spouse can claim undue influence if they can show that the other spouse pressured or coerced them into signing the prenup agreement. One way to avoid undue influence is to get independent counsel for each spouse during the drafting phase. You should never hire the same lawyer to look over both halves of a prenup. Even getting two lawyers from the same firm is a big issue. By hiring totally separate attorneys, you can avoid any claims of undue influence. A prenup that is written to be extremely unfair (“unconscionable”) will likely fall to an unconscionable defense. Example: A prenup that attempts to waive the right to alimony for only one spouse is generally unconscionable. If both parties retain their own attorneys, the attorney will ensure that the spouse is adequately protected and there are not any “unconscionable” terms. Prenups are contracts which help dictate the terms of a marriage. While their main purpose is to ensure an equitable split in the case of a divorce, they can also help ensure the well-being of a spouse in the event of a death or other unforeseen circumstances. Strong prenups don’t only include clauses about current assets, but include provisions for future assets and unforeseen events, as described above. Especially in Virginia, you should always have an attorney look over your half of a prenup before signing it. 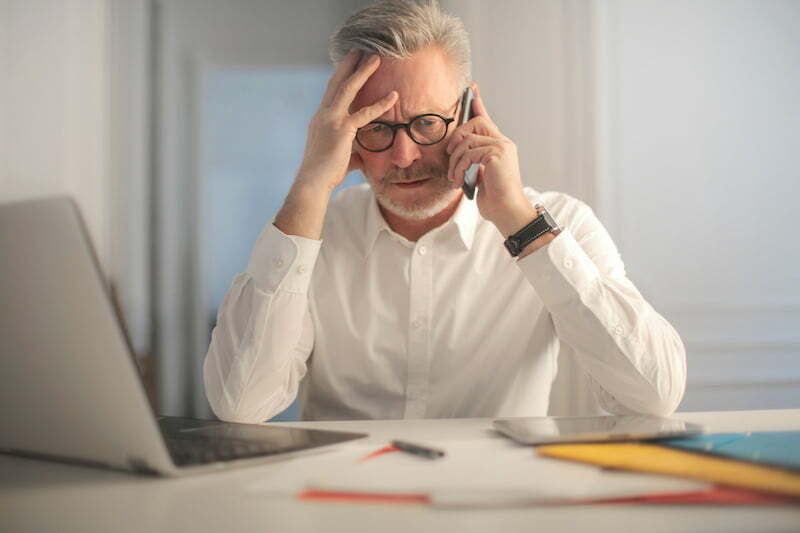 By hiring an attorney to look over your draft, you can make sure that the document won’t be thrown out by a judge years, or even decades, down the line. What is a Virginia Guardian Ad Litem?